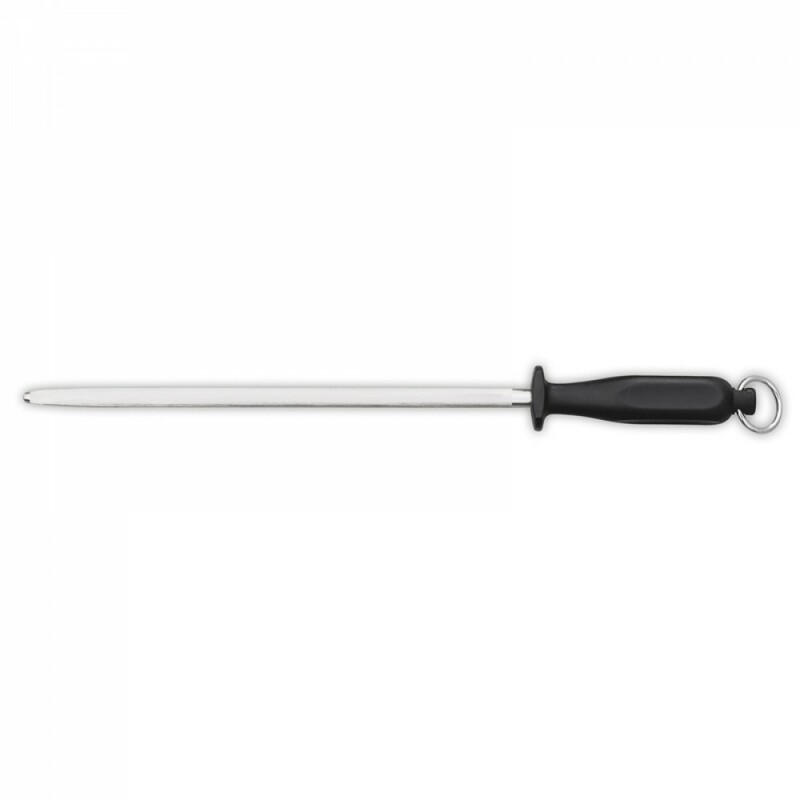 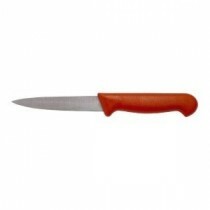 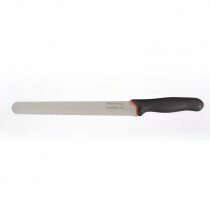 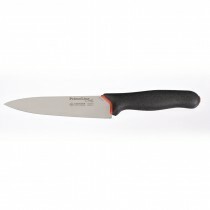 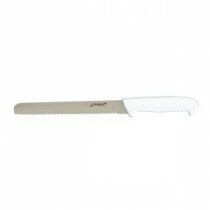 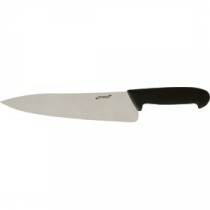 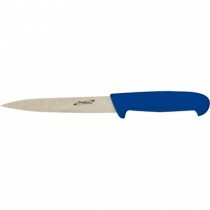 This Giesser Sharpening Steel 12" gives chefs the quality they need at an affordable price. 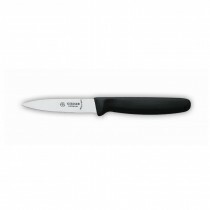 Non slip handle and keen cutting edge make this knife ideal for the serious student or chef starting on the ladder to success. 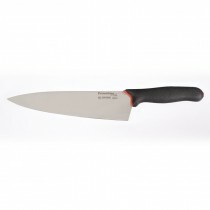 Giesser PrimeLine Chef Knife Broad 9"
Giesser PrimeLine Chef Knife Narrow 6.25"
Genware Flexible Filleting Knife Blue 6"
Giesser Vegetable & Paring Knife 3.25"
Genware Vegetable Knife Red 4"